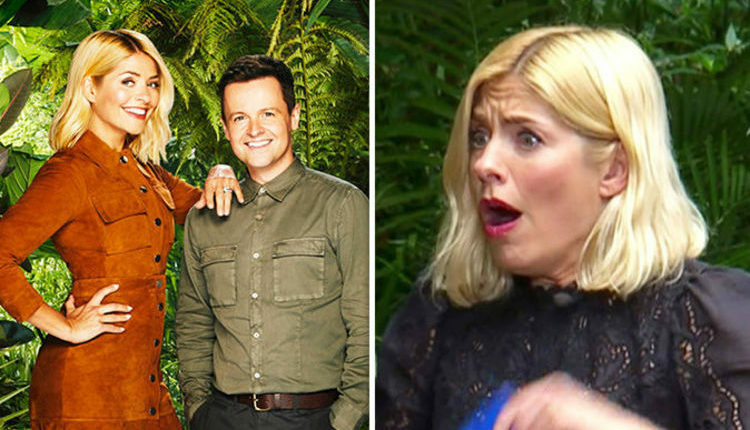 [unable to retrieve full-text content] I’M A CELEBRITY… GET ME OUT OF HERE! 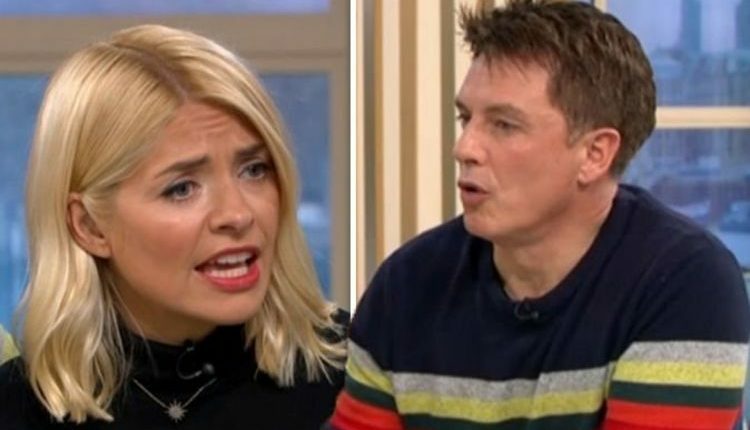 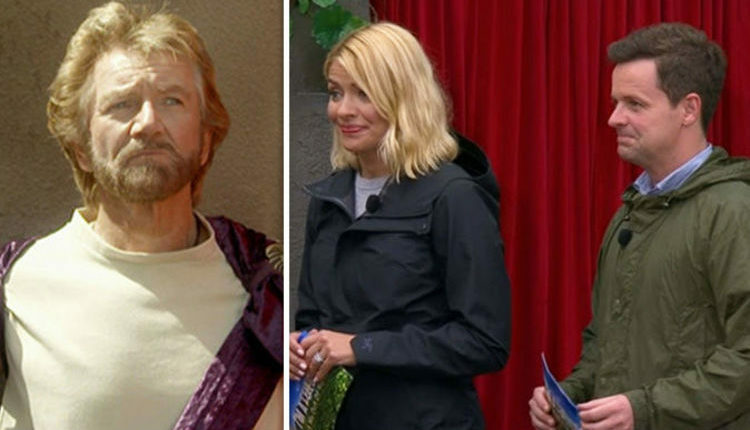 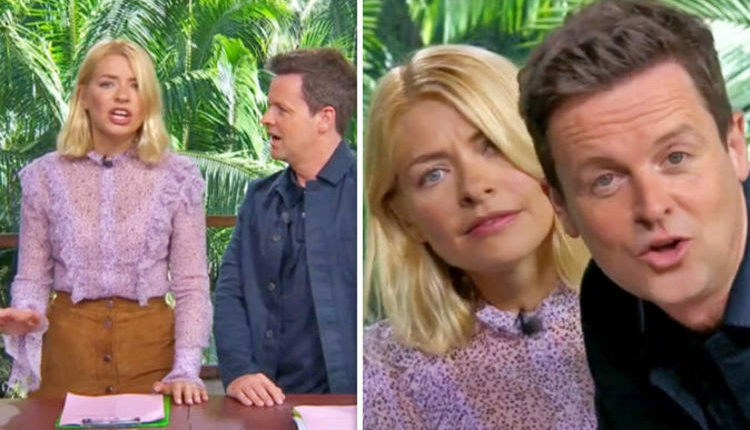 2018 presenters Dec Donnelly and Holly Willoughby were left fearing for their safety last night after the ITV set “fell apart” while the pair were live on air. 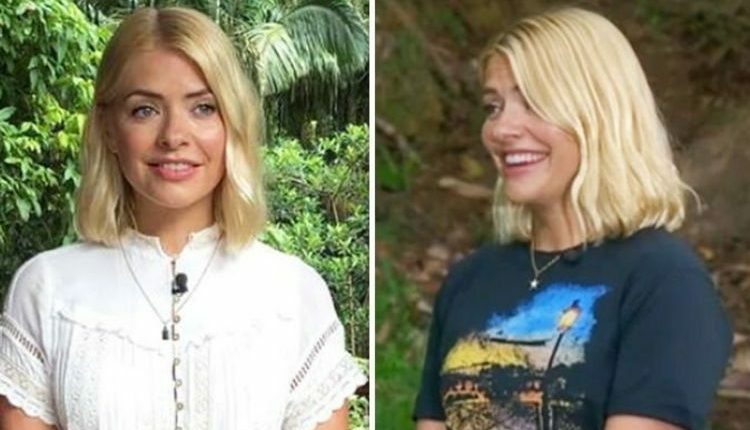 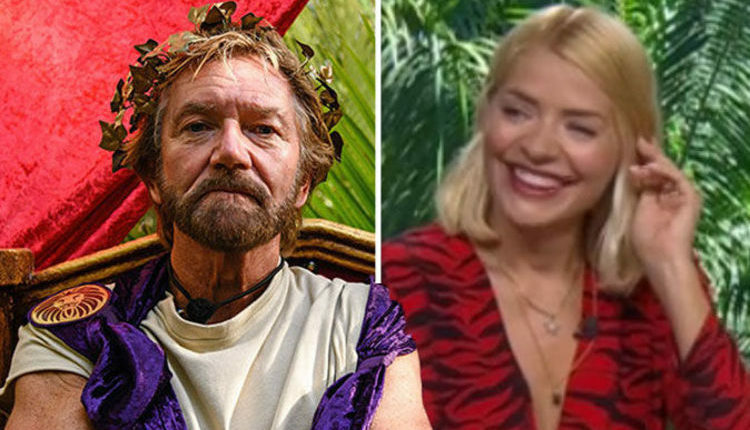 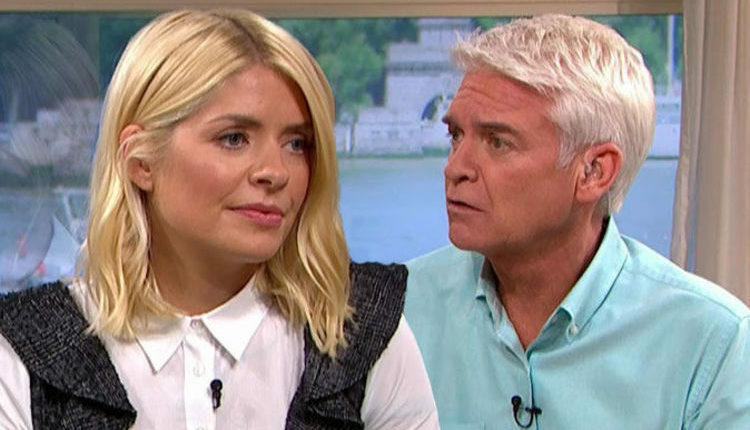 ITV This Morning: Holly Willoughby replacement revealed as host takes on I’m A Celebrity?